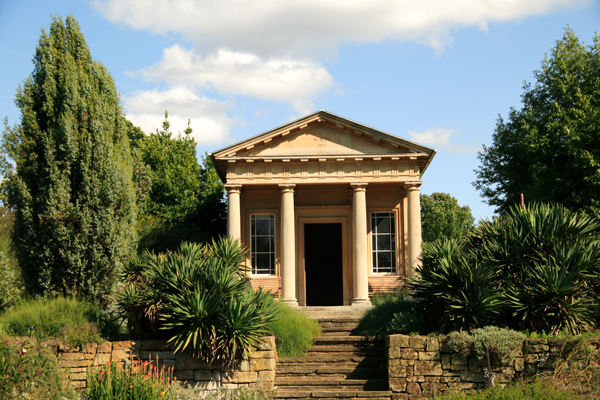 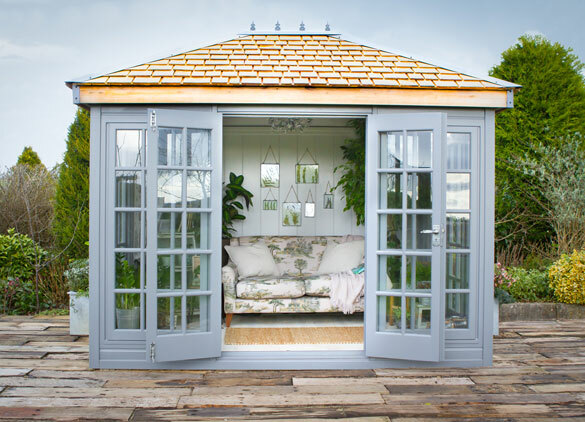 Malvern Garden Buildings have created “The Kew Collection”. 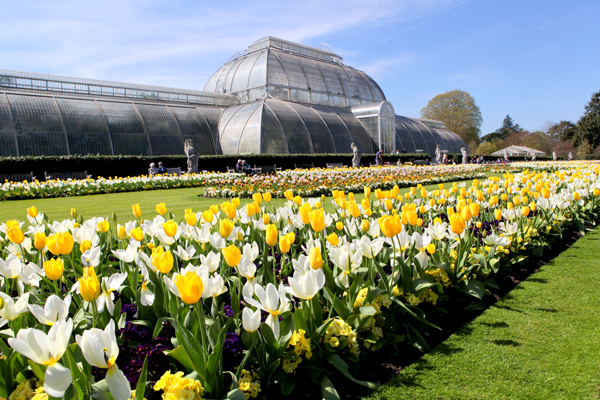 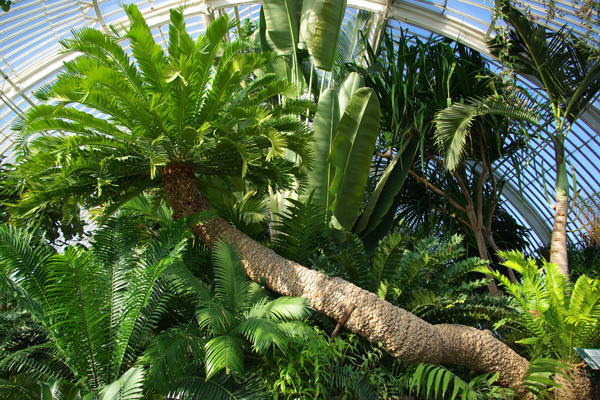 Sitting amongst Kew’s multitude of plants, trees and flowers are a number of majestic buildings, rich in heritage and history, which are as much a feature of the Kew landscape as the gardens themselves. 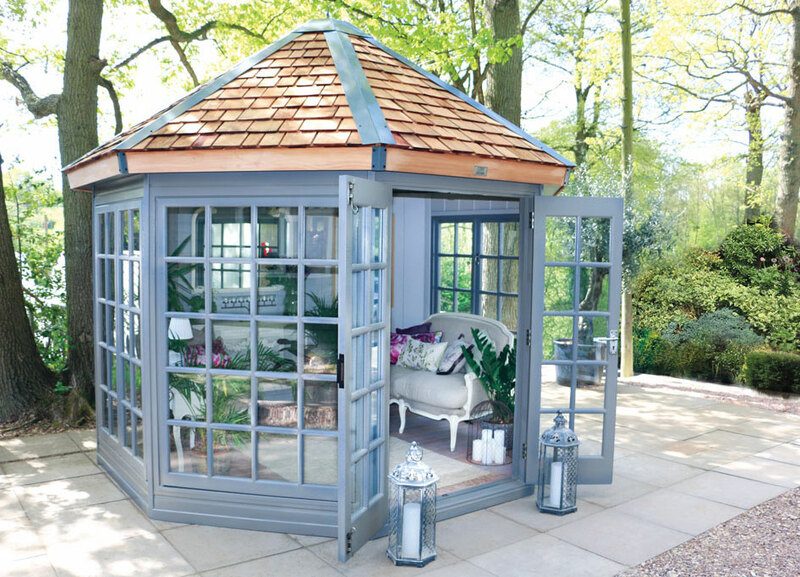 Malvern Garden Buildings have designed a unique range of garden buildings, made specially for Kew, inspired by the architecture of the world-famous gardens. 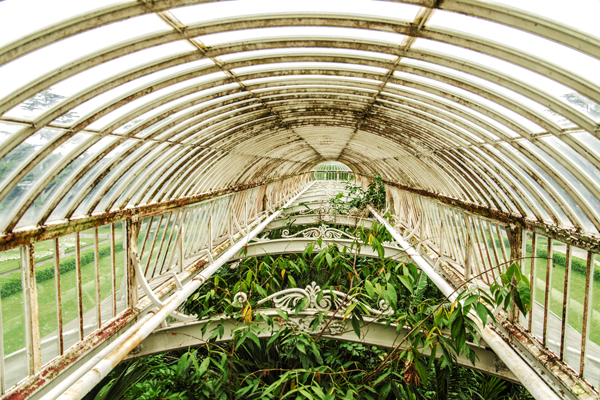 Looking to Kew’s iconic Victorian glass houses, the Kew Collection references their distinctive architectural design features, resulting in a more refined product with finer attention to detail, and adding that special something to the buildings. 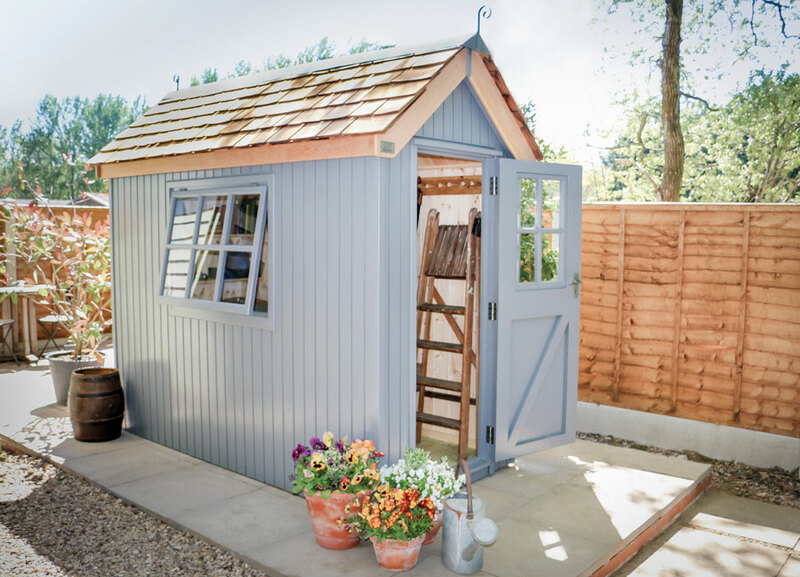 Exclusive to Malvern Garden Buildings, the collection of luxury outdoor buildings are handcrafted in the UK using traditional, time-honoured joinery techniques, and feature specially selected finishing touches.